The Zapier system enables integration between a wide range of applications and cloud-based services. It is an “universal plug” of sorts, through which you can connect ActiveTrail to cloud services such as Google Sheets, lead generation systems such as Pipedrive, CMS systems such as WordPress, CRM platforms such as Salesforce, Website building systems such as Wix, ecommerce systems such as Magento, and many, many more. 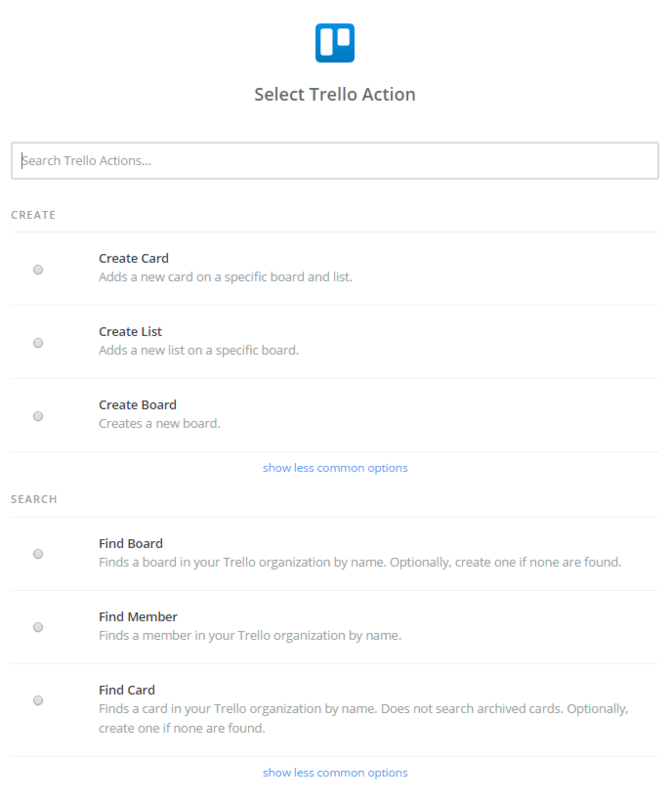 Similar to constructing an automation in ActiveTrail, creating a “workflow” between systems in Zapier is based on the “Trigger and Action” principle. 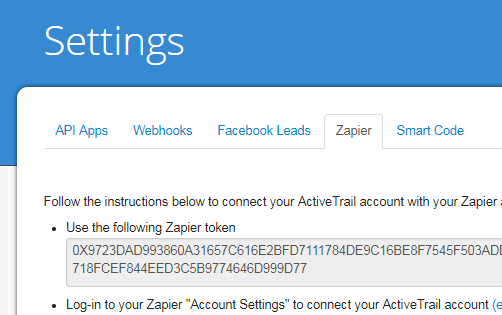 For example: Zapier allows you to link Salesforce to your ActiveTrail account, such that each time a purchase is recorded in Salesforce (trigger), an email will be automatically sent to the purchasing client through your ActiveTrail account (action). 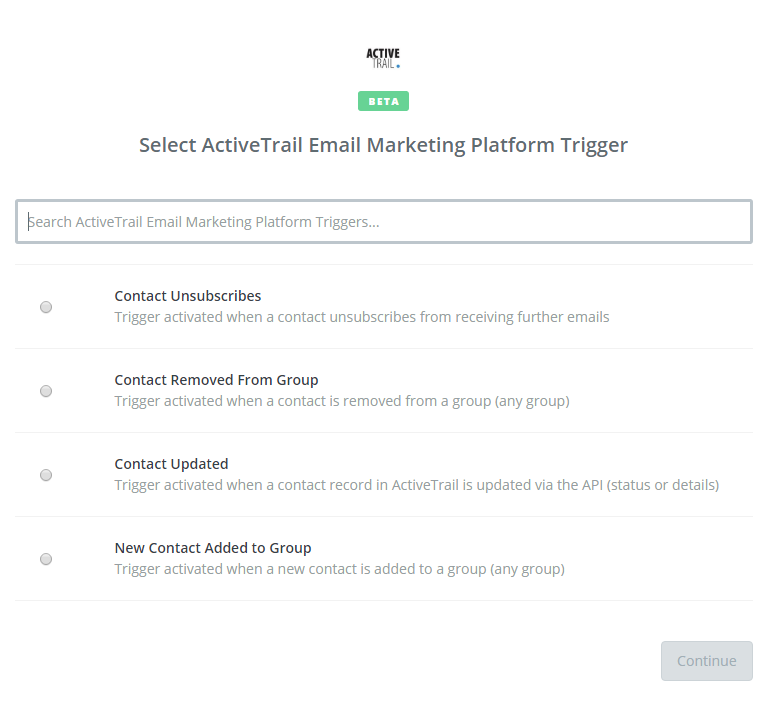 Or: when a new contact person is added to your Gmail account (trigger), they will be added, automatically, to your ActiveTrail mailing list (action). Vice versa works as well: every new contact added in ActiveTrail (trigger) is, also, automatically adjoined to your Gmail contacts (action). 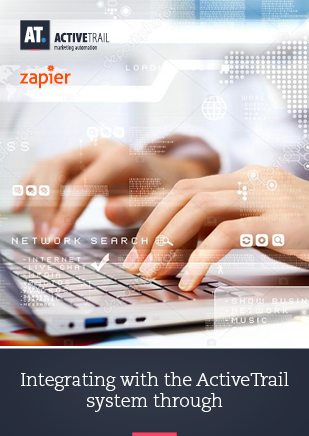 With Zapier, you can make use of the multitude of ready-made connections (called “Zaps”), designed to help you with any workflow that you desire, or, alternatively, you can create your own Zaps, personally customized to your own marketing needs. In the following guide, we will demonstrate how to create various types of “Zaps”, thereby allowing data to flow freely, and automatically, between systems, in both directions. Follow the following link, and open a free Zapier account. 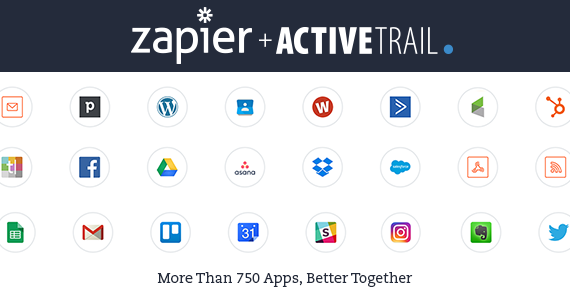 To activate the integration, go to the homepage in the ActiveTrail system and select More >> Integrations >> Zapier. Use the token in Zapier. 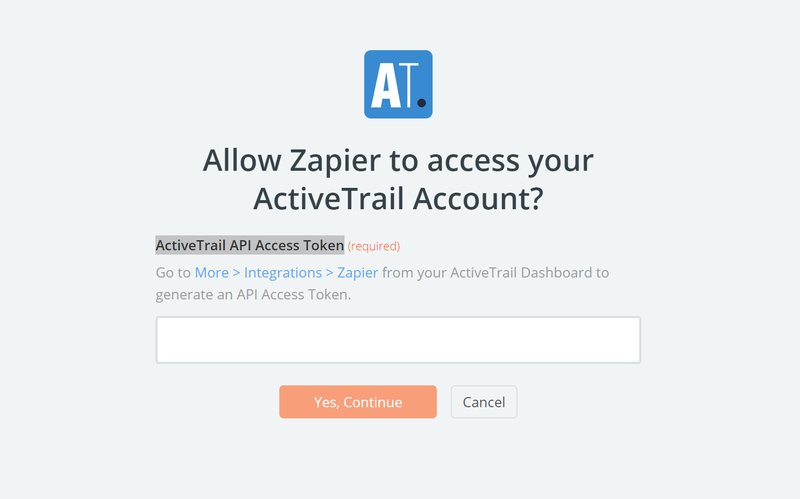 In Zapier, click on “Connected Accounts”, find ActiveTrail and enter the authentication token. Easily create a new “Zap” with ActiveTrail from the following selection (or use the search feature if you can’t find an appropriate trigger for your needs). Check that the connection is working properly by clicking on “Test” and then select an “Action App”. Select the action you wish to take place from the menu of the chosen application (use “search” to find additional actions). Test the “Zap” to make sure it’s working properly. Want to get more information about Zapier integrations? Call us and speak to our exceptional support team – 1-212-203-0074. 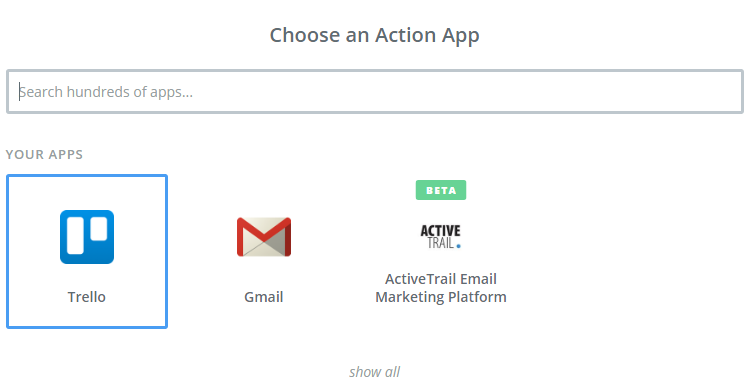 Read more: How to Integrate ActiveTrail with Any System- Using Zapier!